The airline industry has continued to fly as carriers adopt a number of non-ticket revenue streams. From extra baggage fees and seat upgrades to loyalty programs and credit cards, airlines are seeing growing revenue from ancillary fees. On the upcoming webcast, The Only Airline ETF: A Huge Transportation Space Opportunity, Frank Holmes, CEO and Chief Investment Officer at U.S. Global Investors, will explore these new sources of income and help financial advisors take a look at an ETF that can provide global exposure to the airline industry. “Thanks to wide-ranging structural changes in the airline industry, both domestic and international airlines have enjoyed great success, seeing strong growth in profits as well as demand. 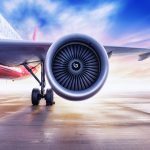 Although airlines have undoubtedly benefited from falling fuel prices — airlines’ single greatest operating expense — other important factors are also at work which have enabled them to remain profitable in a highly competitive industry,” according to U.S. Global. U.S. Global pointed to a number of improvements that have contributed to stronger fundamentals, such as cost cutting, consolidation, cash flow, greater efficiency in breakeven load factors, and increased revenue through ancillary fees. Investors can look to the U.S. Global Jets ETF (NYSEArca: JETS), the lone ETF dedicated to airline stocks, to access the global airline industry. JETS follows the U.S. 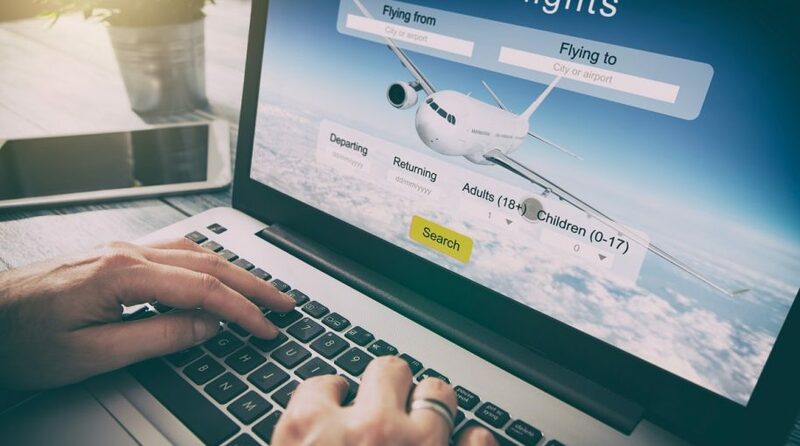 Global Jets Index, which uses fundamental screens to select airline companies, with an emphasis on domestic carriers, along with global aircraft manufacturers and airport companies. Top holdings include Delta Airlines (NYSE: DAL) 13.6%, American Airlines Group (NYSE: AAL) 12.1%, United Continental (NYSE: UAL) 11.7%, Southwest Airlines (NYSE: LUV) 11.6% and Skywest Inc (NasdaqGS: SKYW) 4.4%. Airlines make up the lion’s share of the portfolio at 88.4%, and the ETF includes some other sub-sectors like aerospace & defense 7.0%, manufacturing 2.9% and transportation infrastructure 1.3%. The JETS ETF also includes some foreign exposure. While the U.S. makes up the lion’s share at 79.5% of the fund’s portfolio, the ETF also includes exposure to the United Kingdom 3.2%, Japan 2.1%, France 2.1% and Turkey 1.6%, among others. Financial advisors who are interested in learning more about the airline industry can register for the upcoming Tuesday, April 9 webcast here.